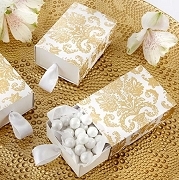 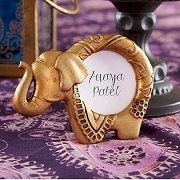 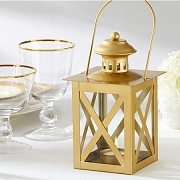 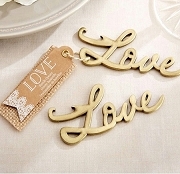 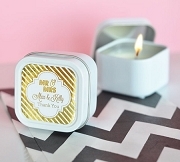 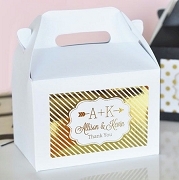 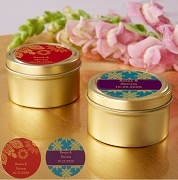 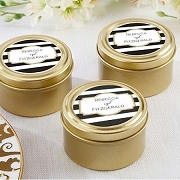 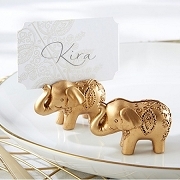 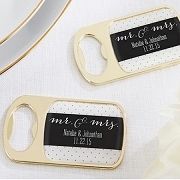 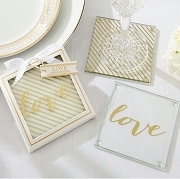 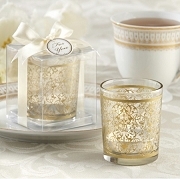 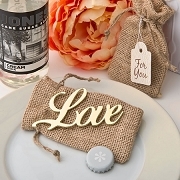 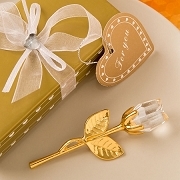 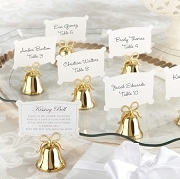 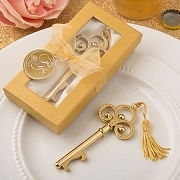 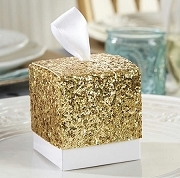 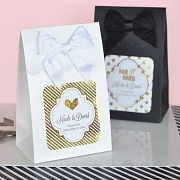 Add some sparkle and elegance to your wedding with our Golden Glam Wedding Favors. 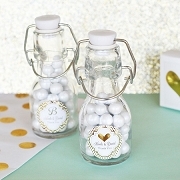 The color cold is the latest wedding trend and we have created some incredible wedding favors. 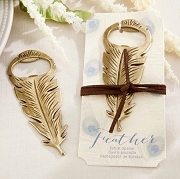 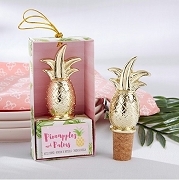 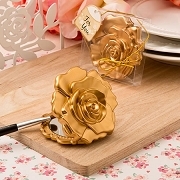 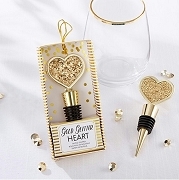 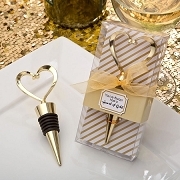 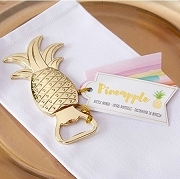 Impress your wedding guests with gold accent bottle stopper, bottle openers, or unique table decorations. 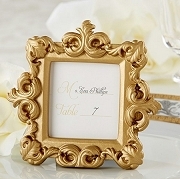 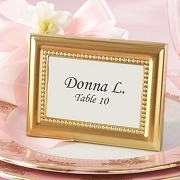 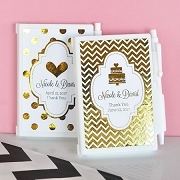 Create a Golden memory on your special day!